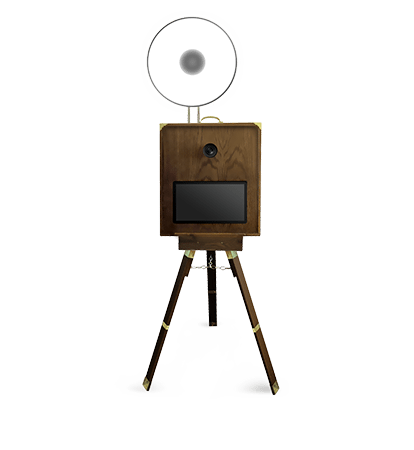 If your event calls for a more vintage feel, our Old Fashioned photo booth pairs vintage charm with 21st century technology. From classic black-and-white to modern photos with our retro photo booth tones choose the aesthetic that fits your event. The Old Fashioned photo booth will certainly make an impression at any event.